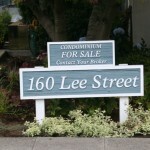 Who are you kidding? 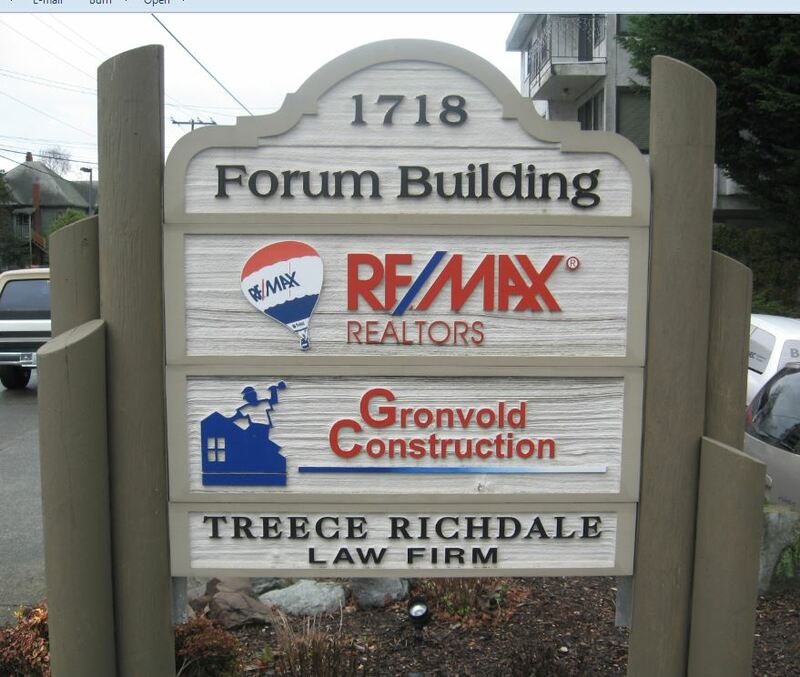 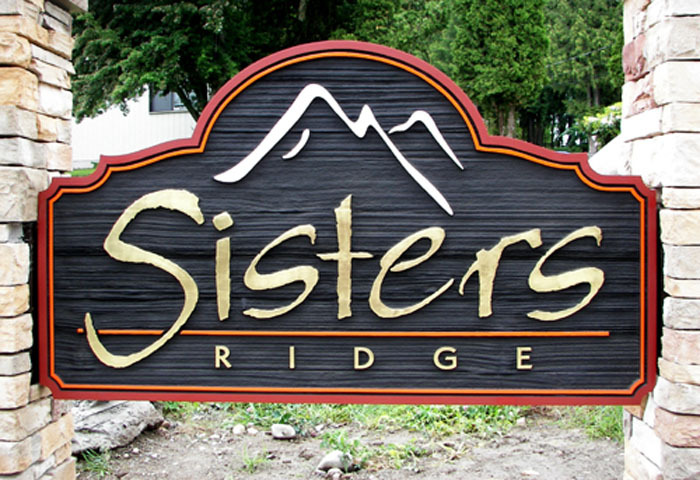 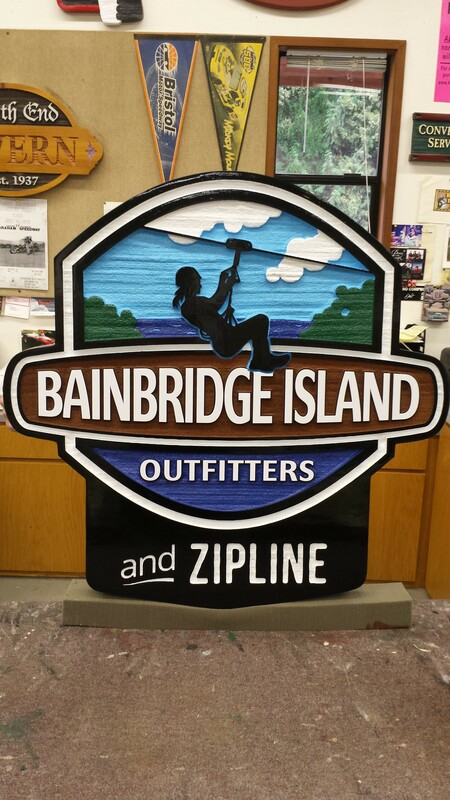 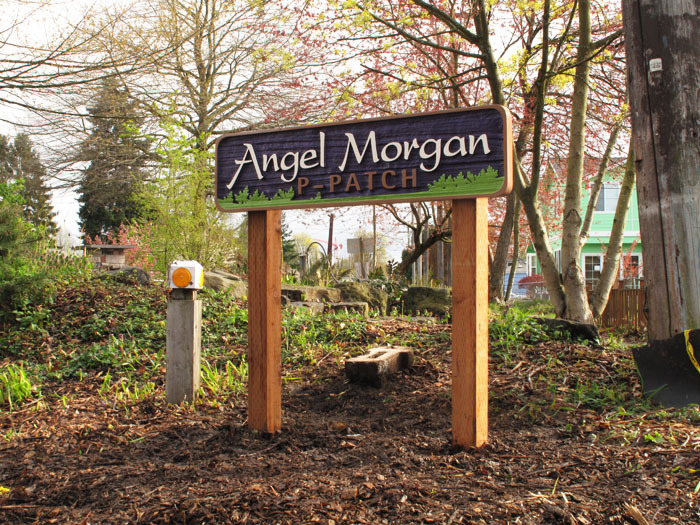 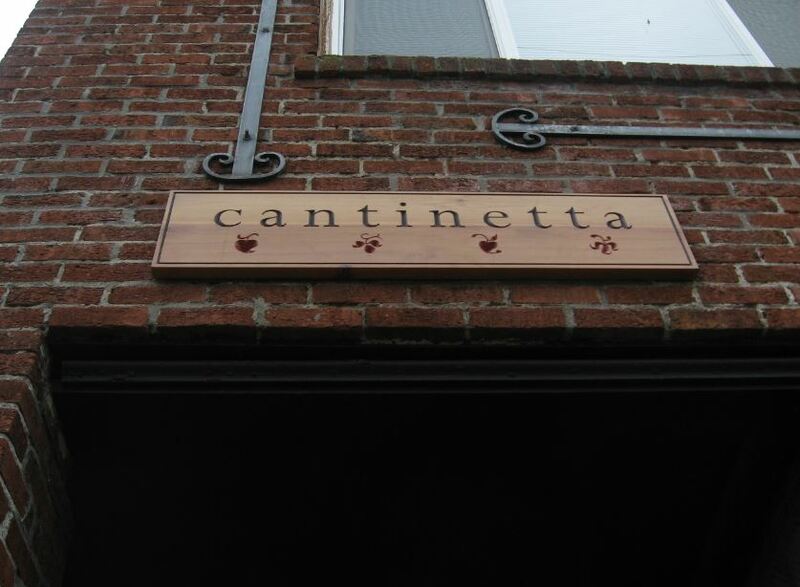 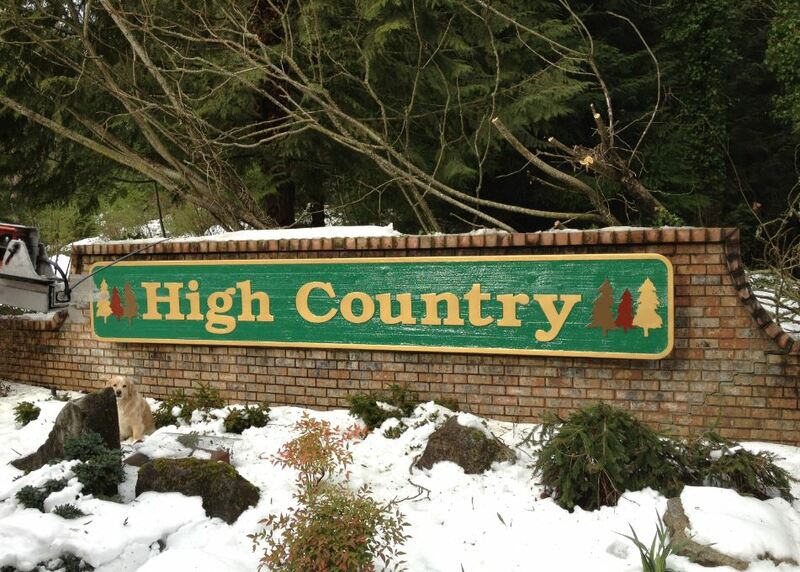 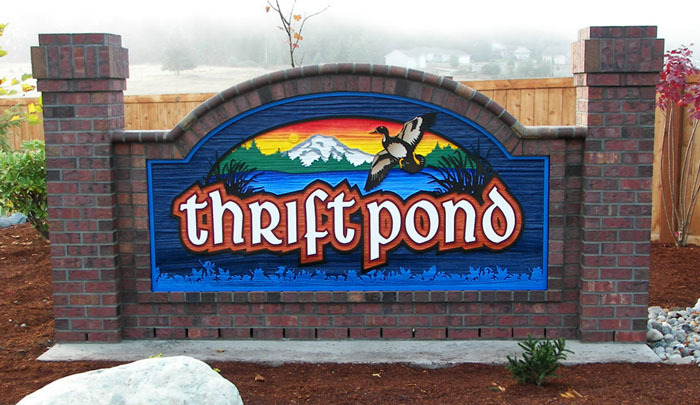 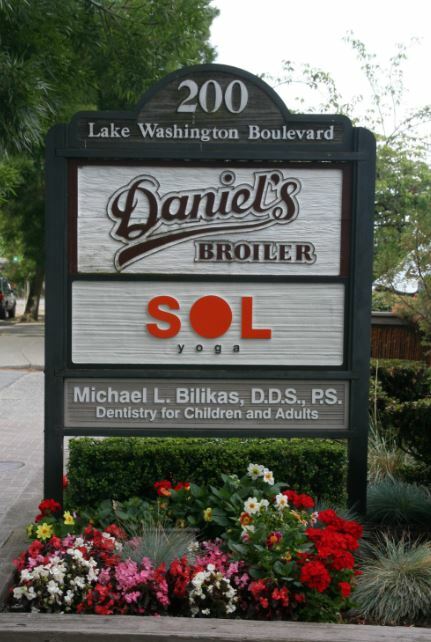 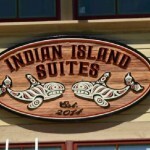 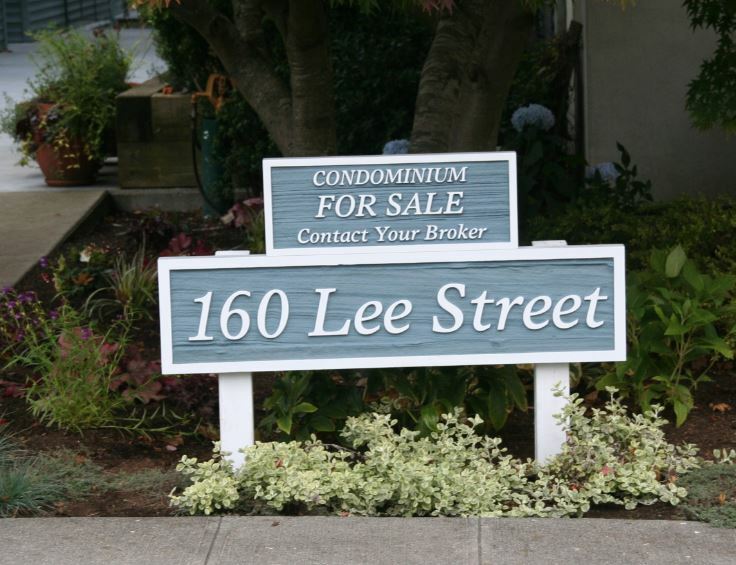 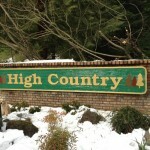 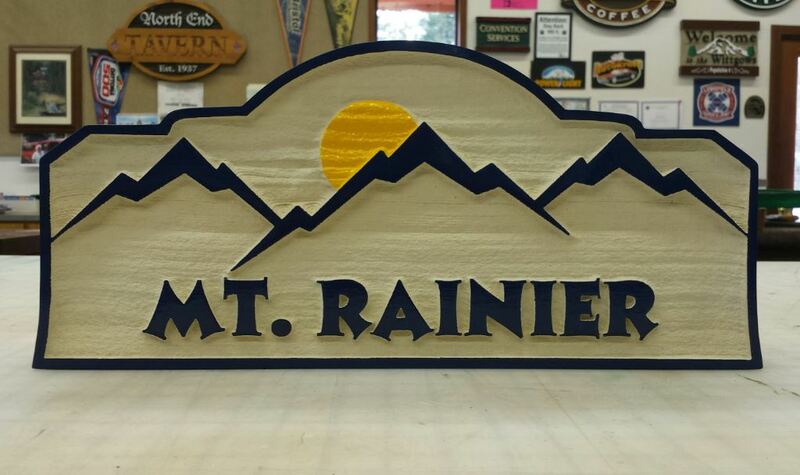 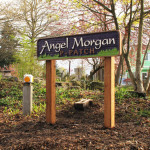 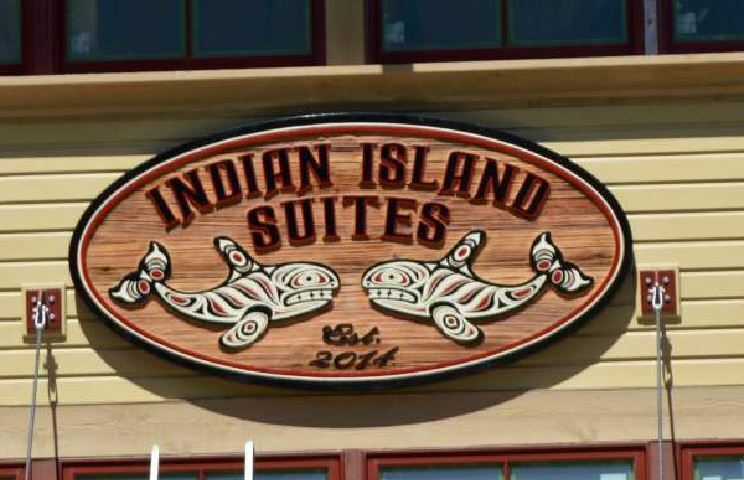 Image is everything, so why not put your best foot forward for your business, community or yourself with a Sand Blasted Sign from Seattle Signs. 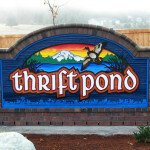 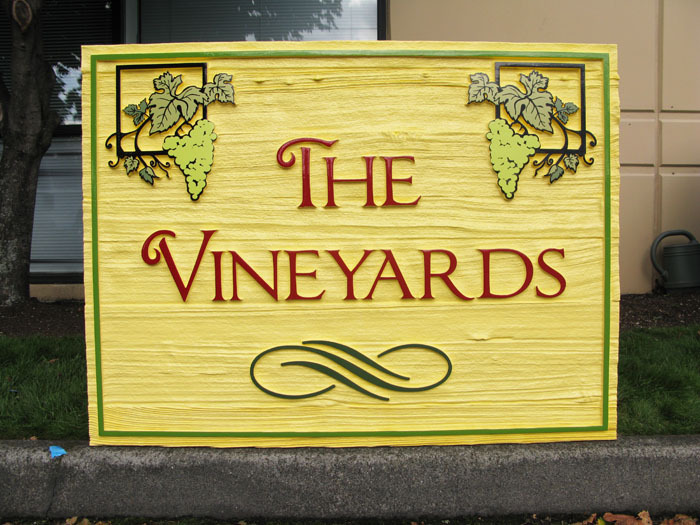 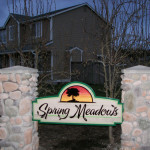 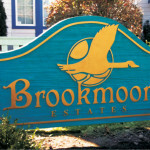 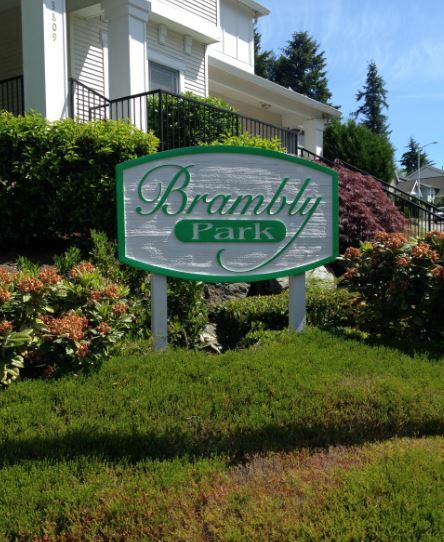 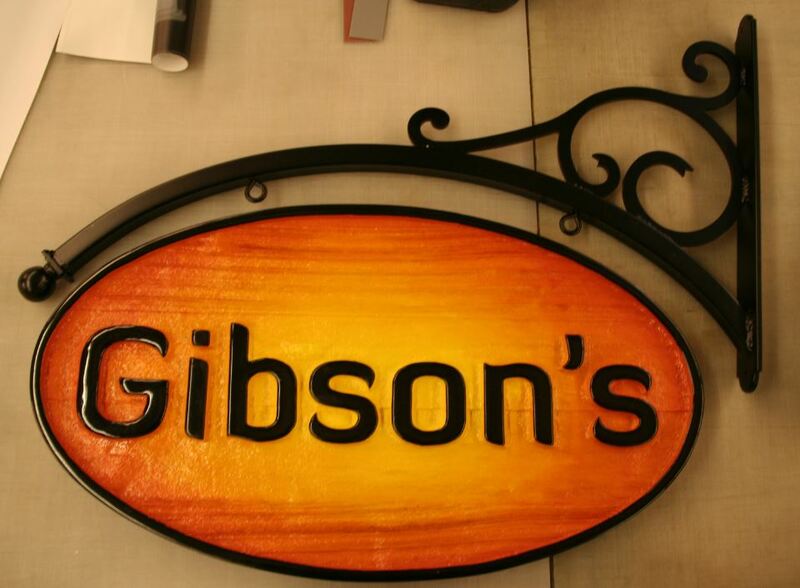 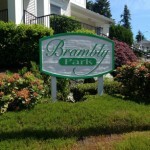 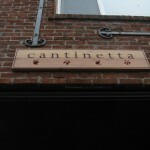 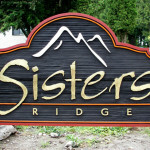 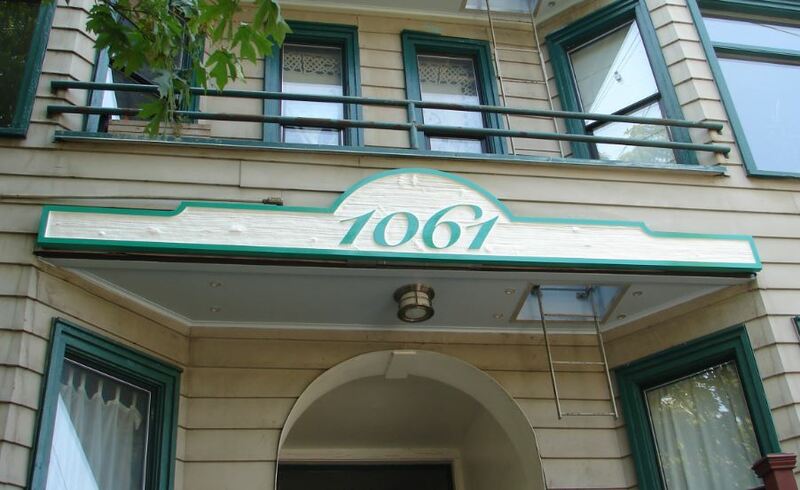 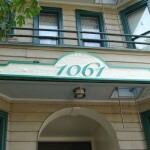 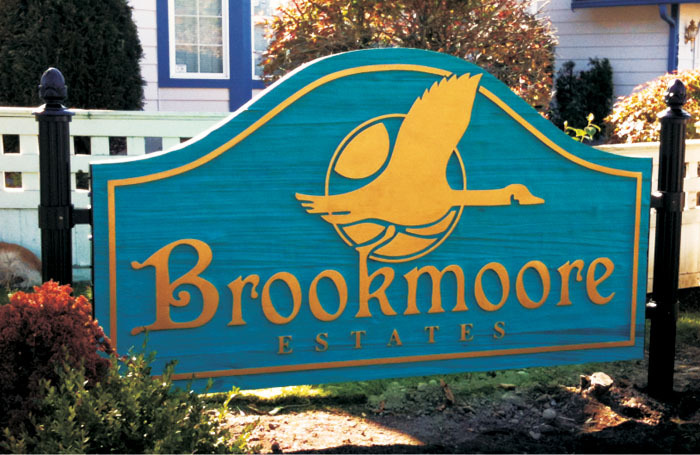 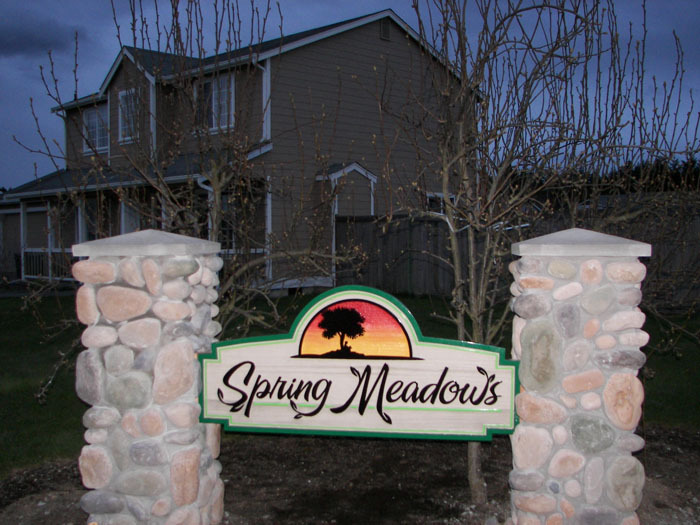 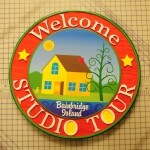 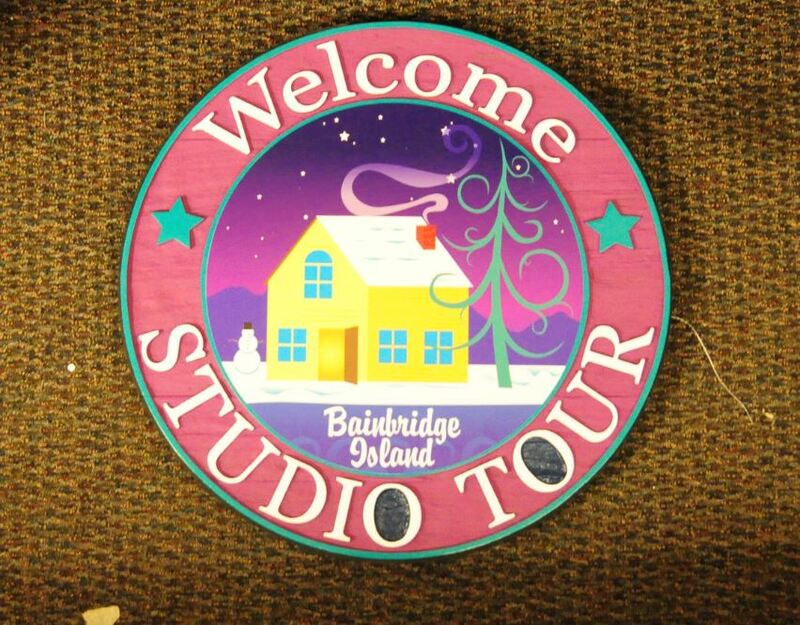 These beautiful Sand Blasted Signs last for decades and did we mention they look great too! 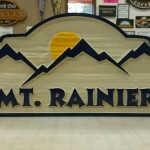 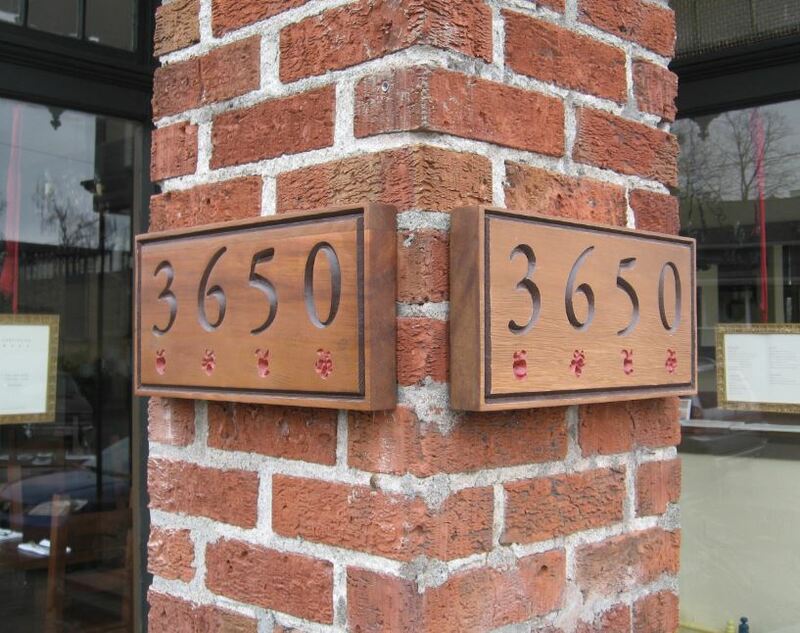 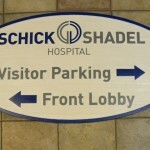 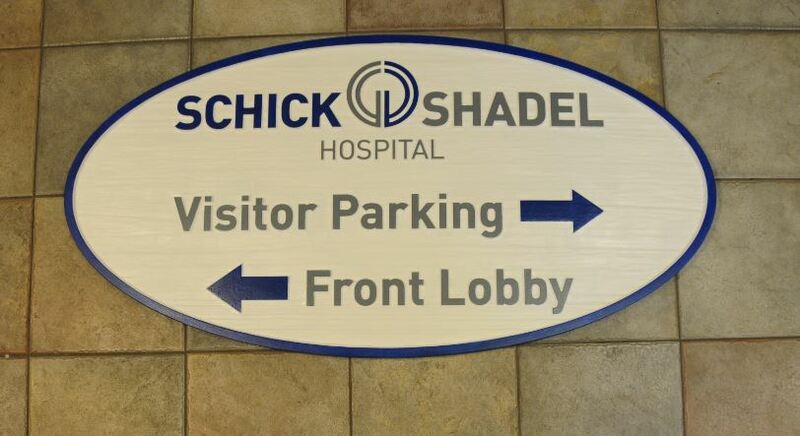 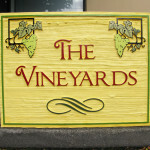 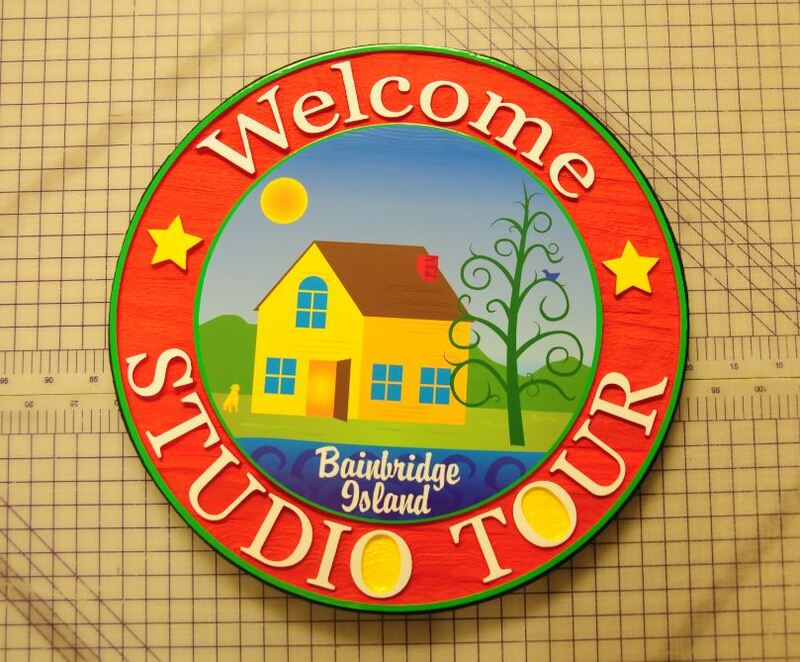 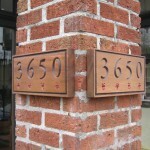 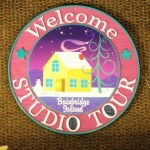 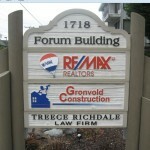 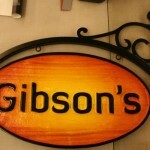 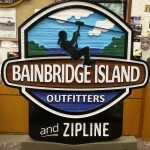 These natural looking Sand Blasted Signs are a great way to advertise and let people know who you are.